Storage space is always at a premium. How about storage space that this custom built for your home, adds character, and is fully functional? Our carpenters can make it happen. 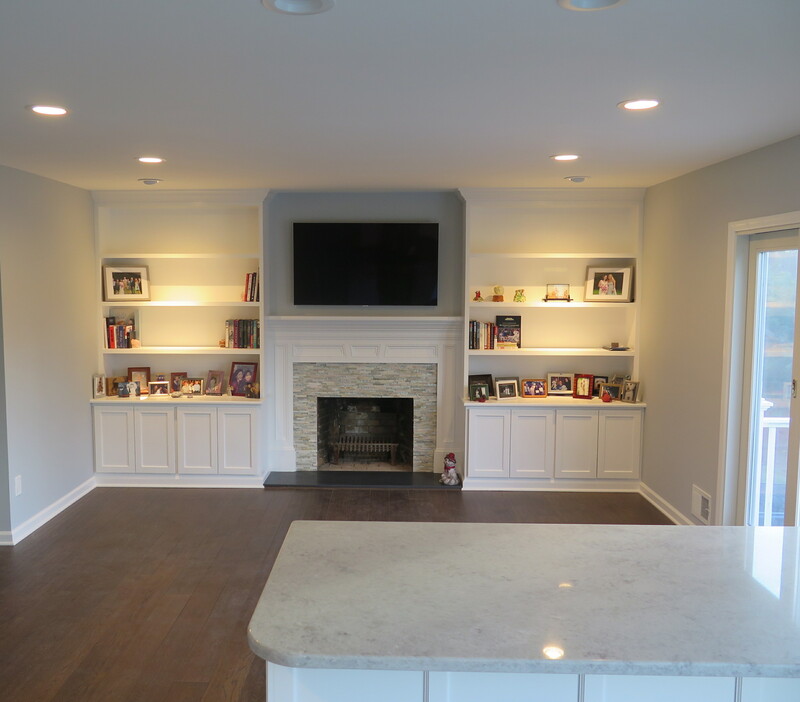 Whether you are looking for a floor-to-ceiling wall unit, a fireplace surround, or entryway cubbies, we will build it to meet your specific needs. We can stain or paint to your specifications. Take a look at all of the storage solutions we’ve created in our Built-In Gallery. Then call us at 973-635-7900 to schedule your free estimate.